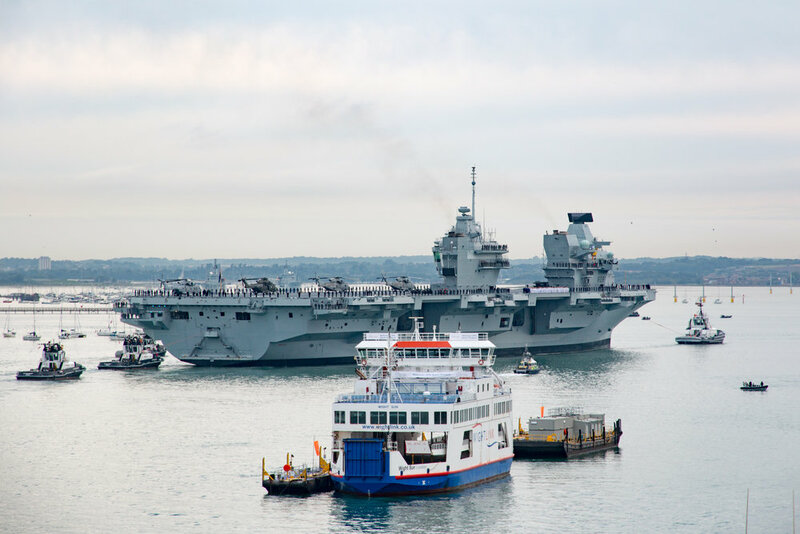 The Royal Navy’s newest and largest warship, HMS Queen Elizabeth, made her long-awaited arrival into Portsmouth Harbour on Wednesday 16th August 2017. 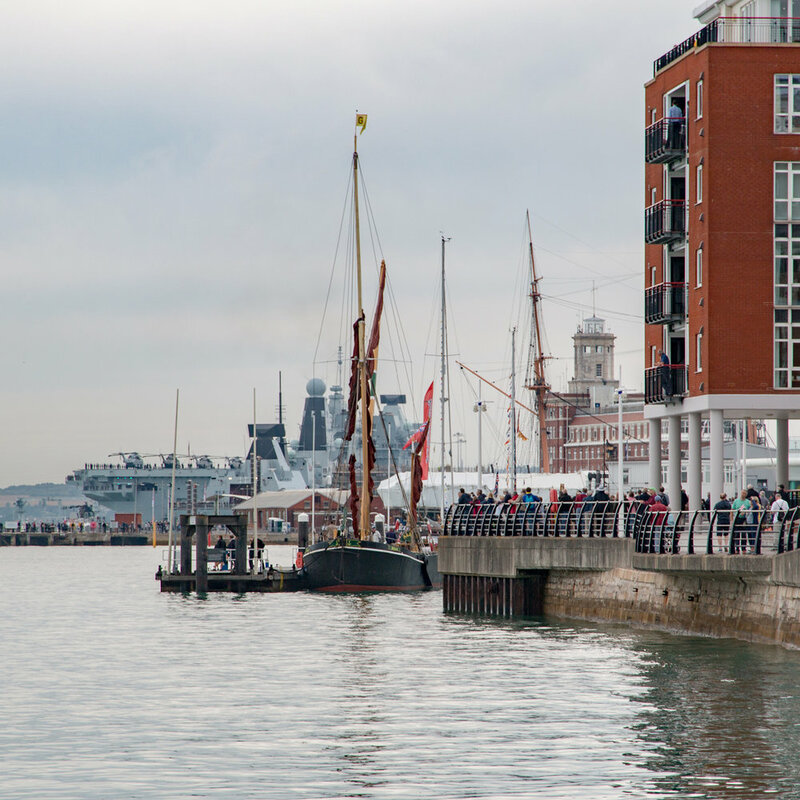 Charley and myself (TLMedia) made a beeline for the roof of Ben Ainslie Racing’s headquarters in Old Portsmouth, one of the absolute best vantage points for the new ship’s homecoming. We knew our coverage would prove popular, but we didn’t expect to hit a reach of two-million people on a single post! Hilariously, this post is a rushed panorama Charley nonchalantly shot on iPhone while filming a proper polished 4K video! At the time of writing, it’s gained 12,000 shares, 9,000 reactions, and 1,600 comments. Good times.